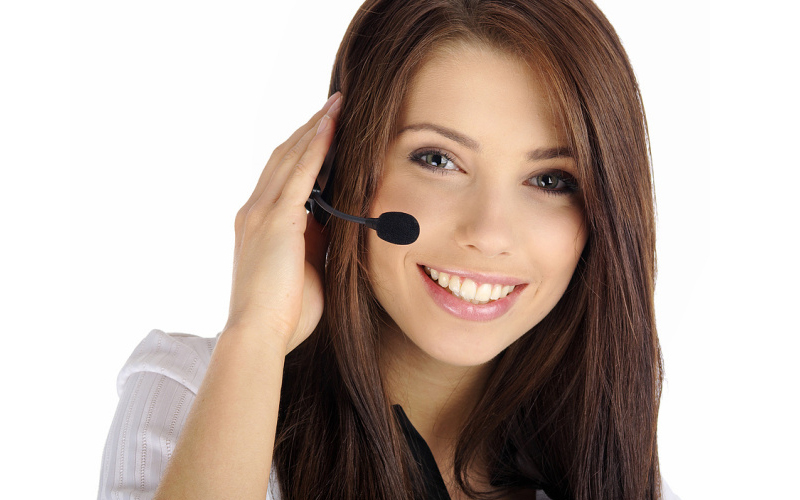 Can a 24 hour answering service benefit your business in Long Beach, California? Long Beach, California – the city that never sleeps and your business shouldn’t have to either. If you want to ensure that your business thrives and flourishes in Long Beach, California City, you have to be prepared to put in the hard work and ensure that your customers are catered to professionally, promptly and efficiently. A Long Beach, California City business shouldn’t close its doors to its customers and with a 24 hour answering service in place, you don’t have to. Even when you’re sleeping, your business can be easily accessible to your customers. • Choose a service provider that offers you bi-lingual or multilingual services. You need to be able to cater to the needs of all of your customers. At Sunshine Communication Services, we offer both English and Spanish answering services. • Only work with an answering service provider that can ensure a live consultant or receptionist at all times. Customers prefer to reach a live person, so avoid service providers that make use of automated systems or answering machines / voice mails. • Ensure that the 24 hour answering service provider has a team of virtual receptionists who are well spoken, educated and clearly able to assist customers with their queries and questions. These receptionists must be willing to learn everything about your businesses, so that they can provide helpful and relevant information and advice. At Sunshine Communication Services we familiarize ourselves with our client’s businesses and what they have to offer. Customers calling in won’t even realize that they have reached an outsourced answering service. • Always get pricing from the 24 hour answering service provider. While they should have general rates available, they should customize your package according to your specific needs and requirements. An outsourced answering service that does this is one that is looking after your business. • Test out the services. All professional 24 hour answering services should be willing to provide you with a demo or free trial of their services so that you can ascertain the level of professionalism and efficiency that they can provide. At Sunshine Communication Services, we understand how tricky it can be to select a 24 hour answering service provider for your Long Beach, California business. We offer each of our new clients the opportunity to test our services with a free trial. Simply complete the free trial request form on our website and we will provide you with a trial run of what to expect when hiring us.